They call this a sundog! I call this geoengineering! 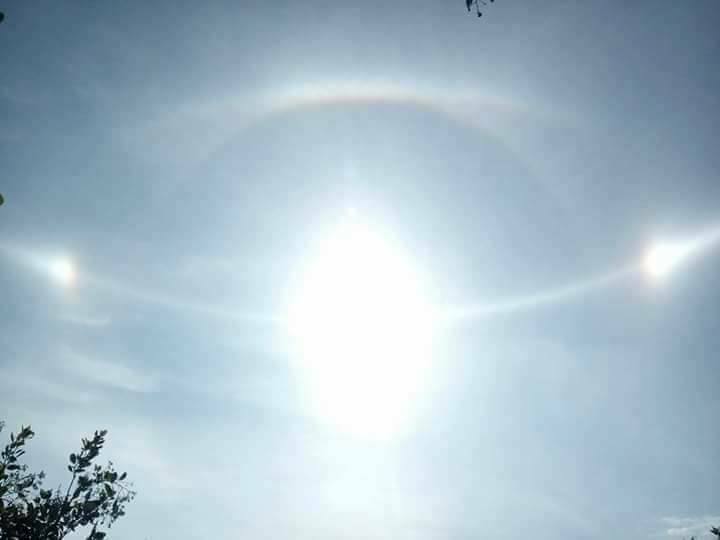 Watch incredible images and videos of an intense ‘three sun phenomenon’, also known as sundog, that formed in the sky over Gia Lai, Vietnam and baffled residents on March 16, 2017. 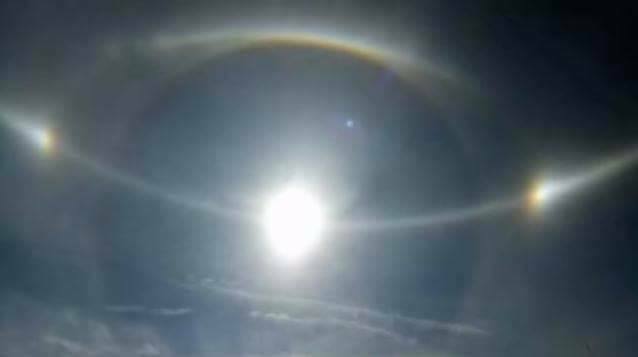 A large circle, two prnounced sundogs, a rainbow below the sun… They are spraying a lot over there! 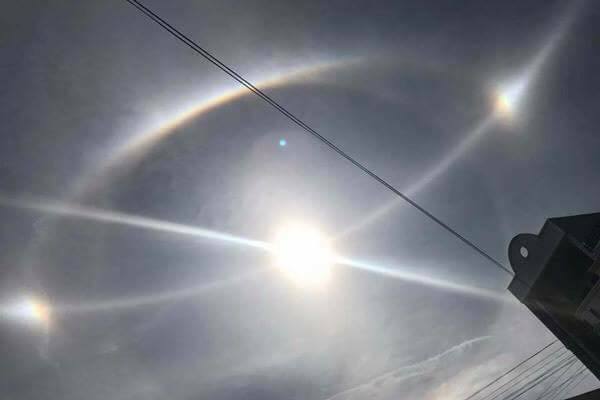 OMG, What is that in the sky of Vietnam? 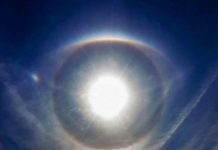 Watch for your helth, it’s geoengineering! The intensity of this sundog tells it all! 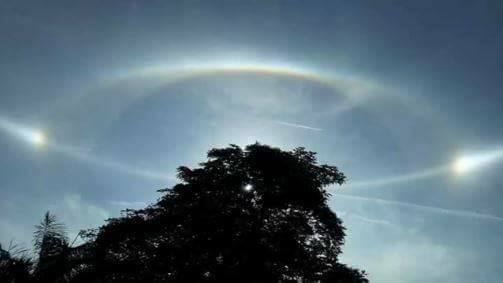 They are spraying a lot over Vietnam! Keep cool but protect your health! There isn’t much info about this except a side comment about spraying. Spraying what? Chemtrails? Pesticides? Herbicides? Agent Orange? Needs more info. I could see two rings. On the outer ring there were odd bubbles like clear balloons. 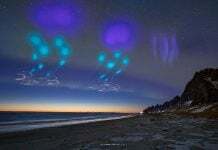 I’ve never seen or even heard of an event like this before so I would like more info about it and what was causing it. And what caused those weird clear balloons. 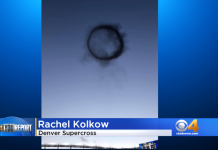 I get chemtrails but nothing like this. BTW, the top video has been terminated by youtube.